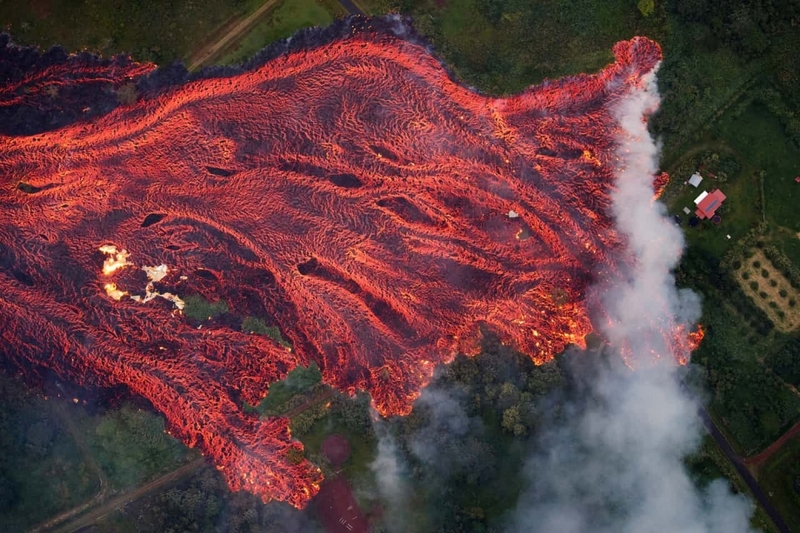 This does seem to be 'The Year of the Volcano' with Kilauea erupting in Hawaii - interestingly with volcanoes there does seem to be defined sequence to their erupting - a big surge in small earthquakes being the most obvious sign. 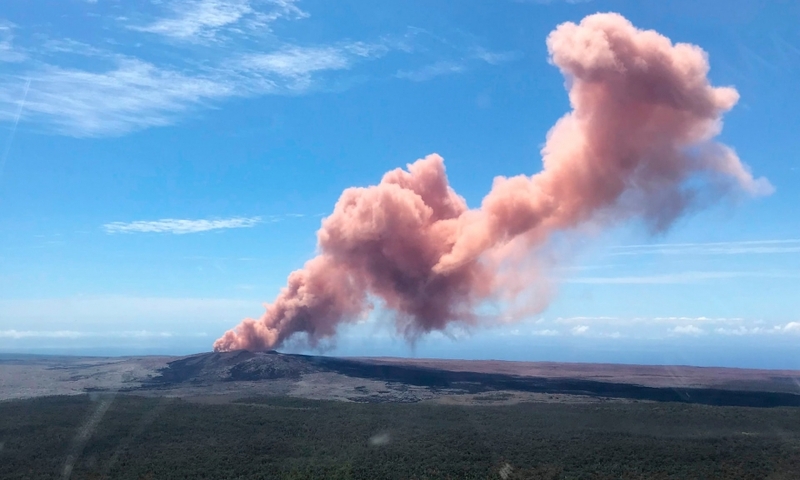 Even though the article says that this could erupt without any warnings, there has been a recent uptick in activity in the area. That's right! I read somewhere a while ago that a decrease in smog, though desirable, would increase global warming significantly. It would seem we're caught in a catch-22 situation with global warming. This just looks like a weird spread. There's a pretty big uptick of earthquakes in central Asia and some unusual locations for quakes in N. America and other spots. 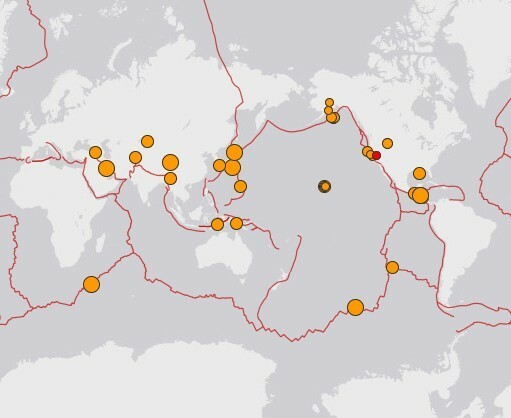 Normally, this map shows earthquakes concentrated on the plates boundries on the ring of fire. Here, they're distributed more evenly than I've seen before. What do you think that even spread might mean Dan? Most likely just a coincidence. But if it's true that there are no coincidences, then I have no idea! If you keep your eye on the world view of http://url.site25.net/6y, you'll notice patterns over time. The western zone of the Ring of Fire (Japan, Taiwan, Indonesia) will have a flurry of activity, then quiet down for a few days, then Alaska will act up. But this just looks unusual. And these are relatively large quakes distributed as well, with a lot of 5.2+. We had a 5.4 or something this morning. And Wyoming just had another one. It probably doesn't mean anything though. Just odd. Yeah, amazing stuff. A coworker of mine has a house near there. He's working in Japan and has rented his house out to geologists. That's not where this video comes from, but I get updates from him regularly. Still going and showing no signs of slowing down.